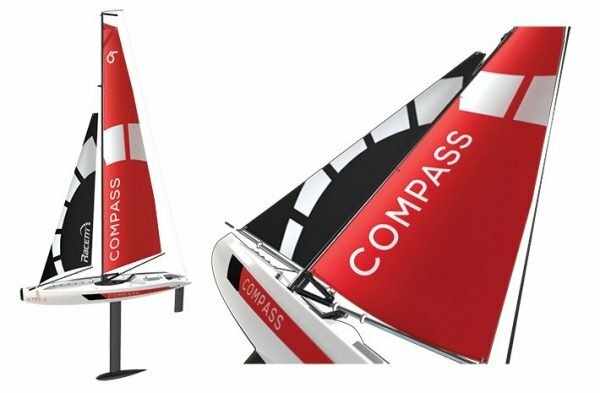 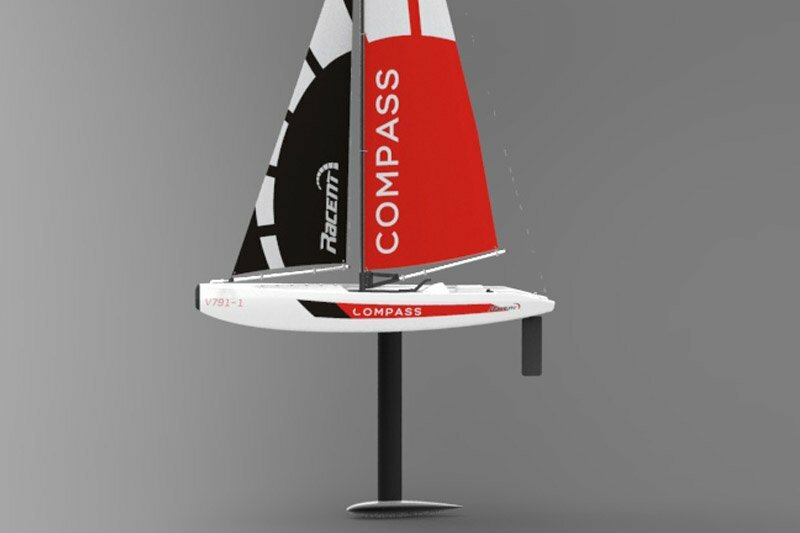 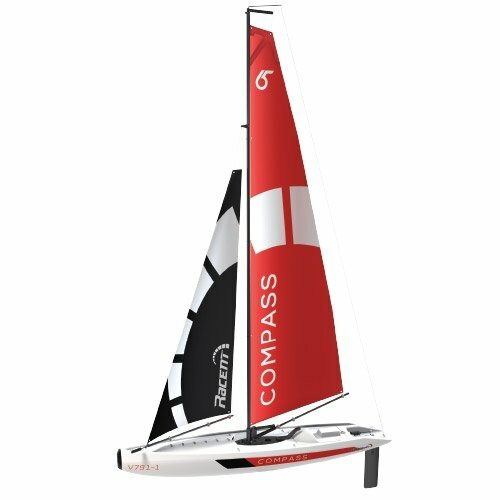 The Volantex Compass 650mm sailboat provides Compass 01 entry-level sailboating enthusiasts with the perfect model when entering the hobby. 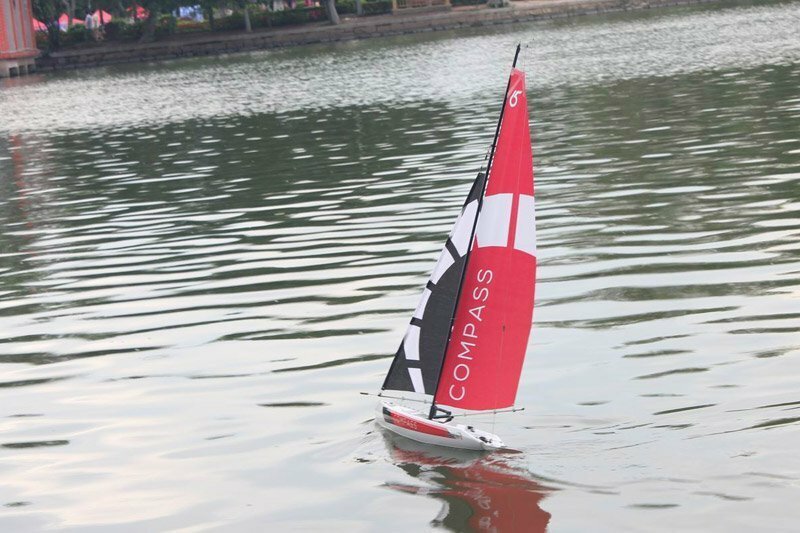 The COMPASS comes 95% prebuilt, requiring little preparation time to hit the water. 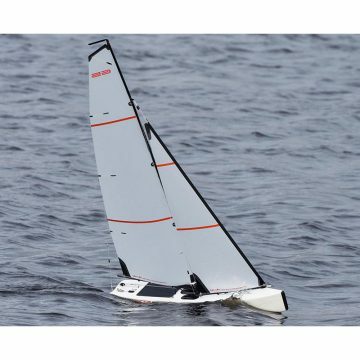 Don’t let the small size fool you, with features like a mini-sail winch servo and a 2.4GHz radio system allowing enthusiasts to easily and affordably get into the hobby. 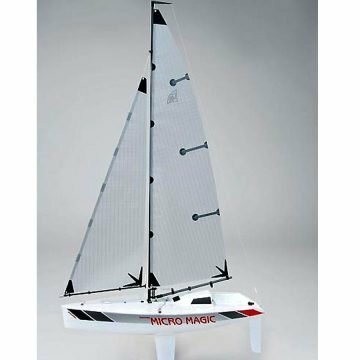 The sailboat’s intricately-designed hull is made from blow-molded ABS plastic for added strength, durability and great looks. 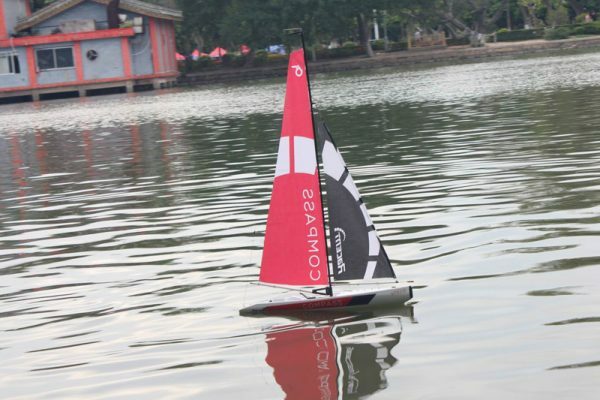 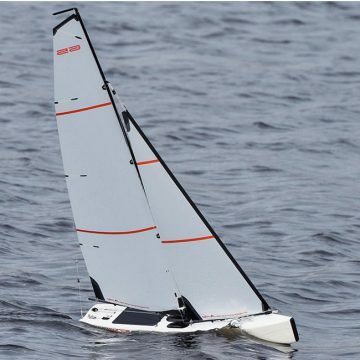 The model’s small size provides ease of use, allows users to run the model in fairly small bodies of water and makes transporting the model easy. 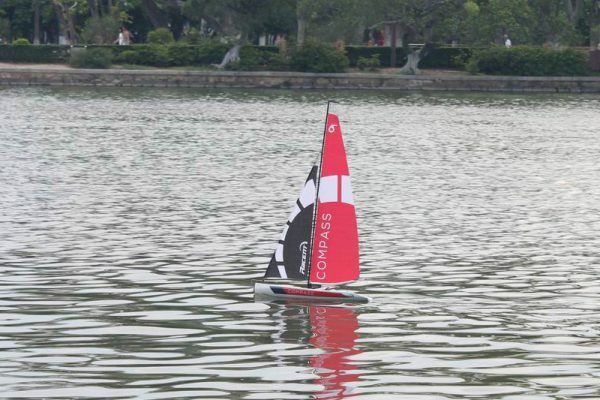 The boat comes pre-rigged and assembled with the only requirement of the user being to install the 4 x AA receiver batteries and 4 x AA transmitter batteries (not included). 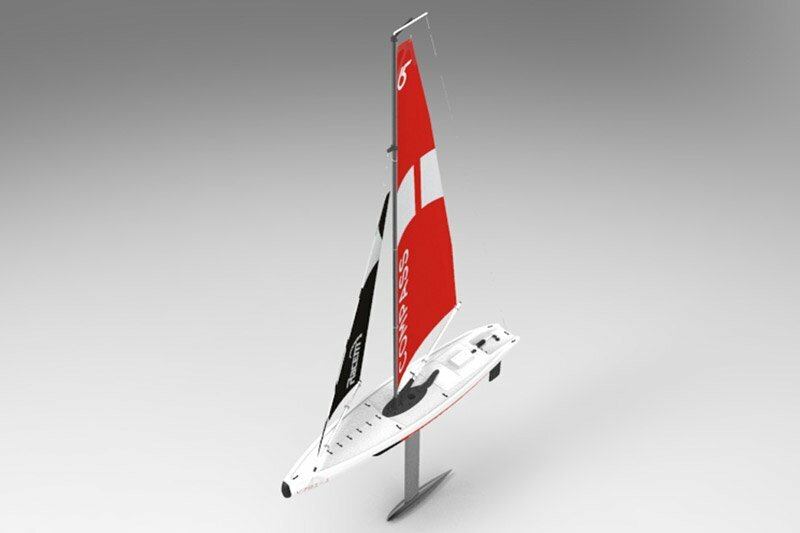 In less than 5 minutes you’ll be ready to hit the water and begin your journey into the serene world of RC sailboating. 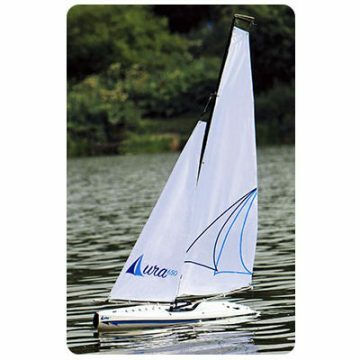 Please Note: This model is sold in ready-to-run format but requires 8 x AA batteries for completion.